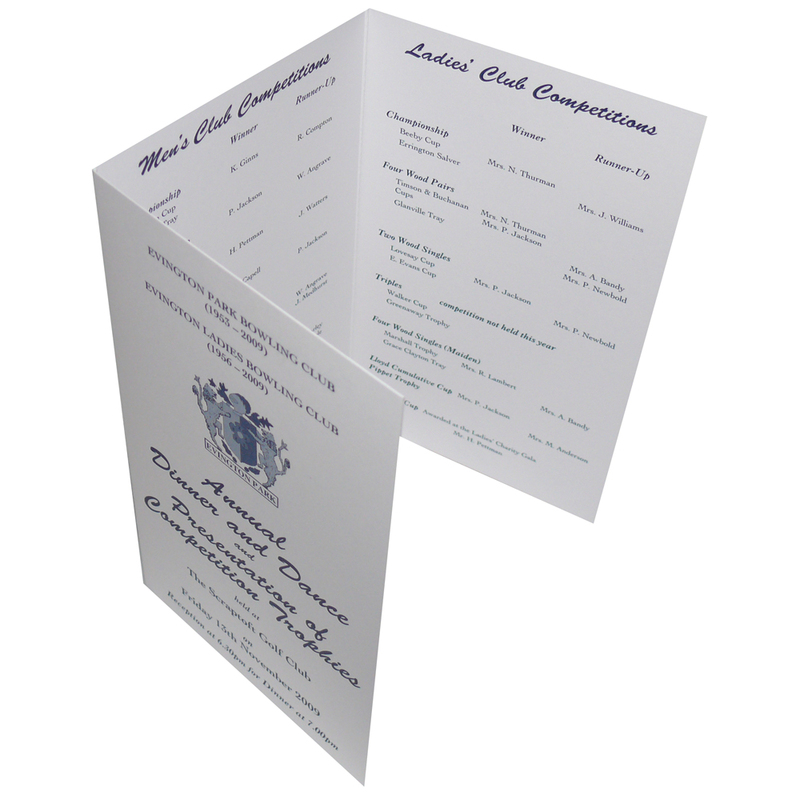 Beckdale.co.uk supply customised printed invitation / schedule. Our in house sales staff assist throughout, helping clients buy unique printed invitation / schedule. For choose by material or similar , contact our team using phone or email.